Young actors are invited to audition for this summer's camp session. 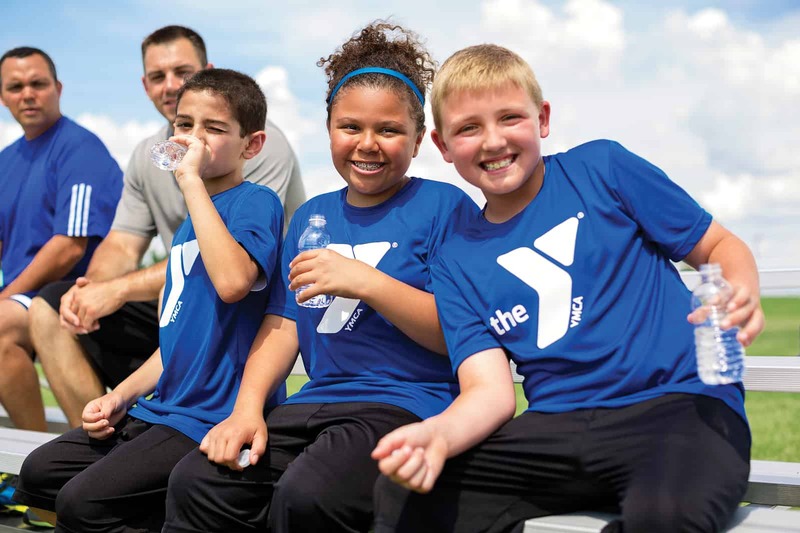 Five years ago, Bridget Duggleby noticed a need to serve the whole child and reach more children in her role as the program director for the Henry County YMCA. 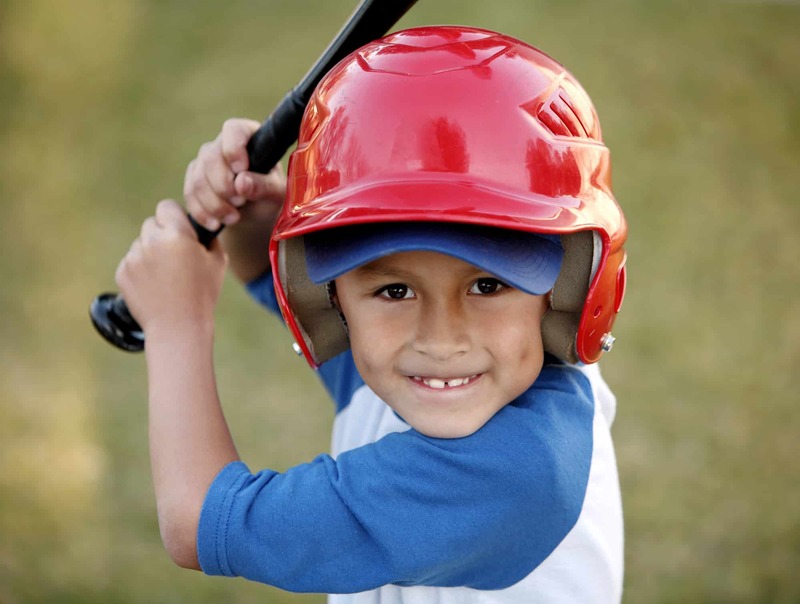 While the Y is known for having athletic programs and activities, something was missing. Duggleby with the help of Y employee, Brandy Washler, set out to bring back a once popular dance program to add to the Y's programming, along with theater camp. She is no longer the program director at the Y but continues to lead the theater camp into its sixth year. This year’s production will be Seussical Jr. The Musical, and auditions for roles in the musical will be at 6 p.m. on Tuesday, May 22, at the Henry County YMCA. 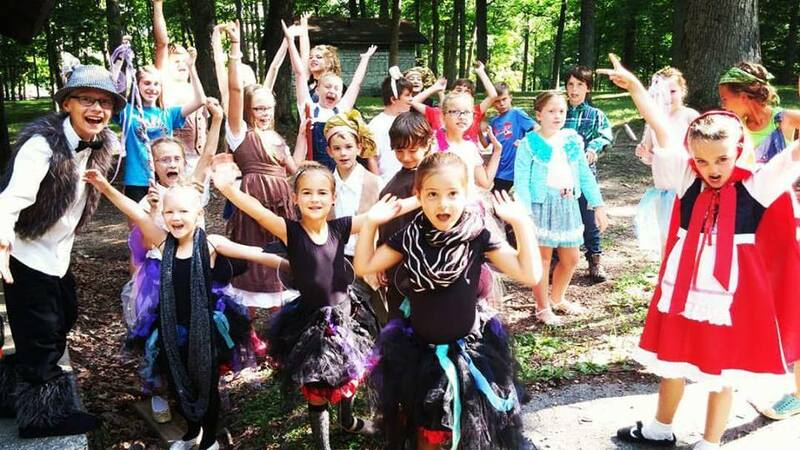 Theater Camp will run from 9 a.m. to 4 p.m. during the week of June 11-15, and is designed for children ages 6-18. The cost for Y members is $90 and $115 for program participants. Actors often register the evening of auditions, but those who register in advance will receive information about the audition songs. Connie Criswell has worked alongside Duggleby since the camp’s second year. They often recruit guest directors to assist with camp for a day. Natasha Hamilton serves as an active parent volunteer throughout the camp week. Past performances have included A Year with Frog and Toad Kids, 101 Dalmations Kids, Willy Wonka Jr., Into the Woods Jr., and Shrek Jr. This year’s performance of Suessical Jr. the Musical will be at 3 p.m. on June 15 and 16 at the Memorial Park Amphitheater. There is no cost to attend the performances. For more information, or to register for the YMCA Theater Camp, visit the front desk at the Henry County YMCA, 300 Wittenbraker Ave., New Castle.